Customers are being given the chance to bread, fry, and eat their own KFC chicken in the brand’s own kitchens on 30th March, as the brand relaunches its Open Kitchen campaign. Fans will be given an exclusive look behind the scenes to see firsthand how KFC cooks its signature Original Recipe chicken fresh in restaurants every day. Ticket holders will also be taught how to hand-bread and fry their own KFC burger, which will then be served to them along with a piece of Original Recipe Chicken, fries, drink and a side. An exclusive KFC branded apron and other freebies will also be given away. 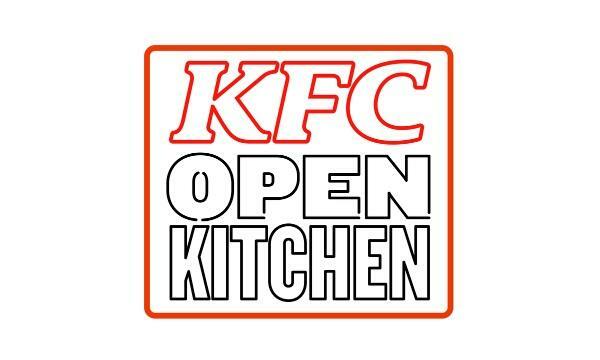 Tickets for KFC Open Kitchen cost £5 and are allocated on a first come first served basis. All profits will go to the KFC Foundation, which supports local charities who are passionate about developing and nurturing young people. KFC first launched the Open Kitchen campaign in 2017, inviting fans behind the counter at 100 of its restaurants across the country.